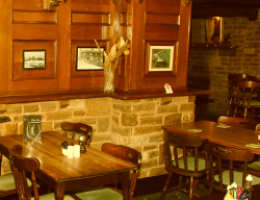 Ye Olde Windmill is a 400 year old country pub and restaurant situated on the Gentleshaw Common. 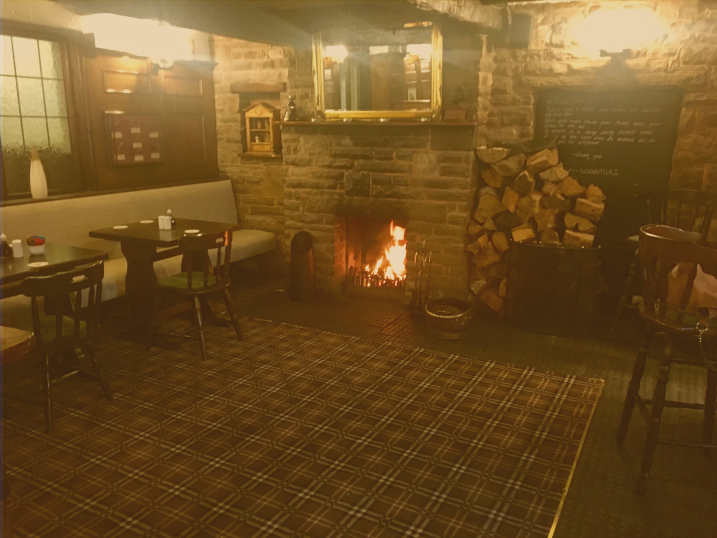 Welcoming guests with a fine selection of real ales & spirits, a choice of bar or restaurant eating and two fireplaces for those chilly nights or frosty Sunday mornings. 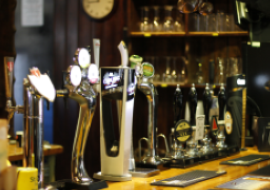 We guarantee a friendly welcome and excellent service. 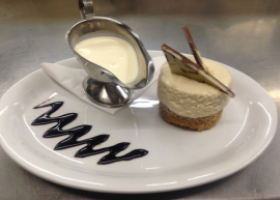 Here at Ye Olde Windmill we serve a wide variety of home cooked meals and pub classics. 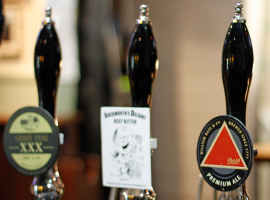 We also serve a great selection of drinks for you to enjoy including traditional cask ales that are changed regularly. We are very well known for our large steaks and fresh fish. 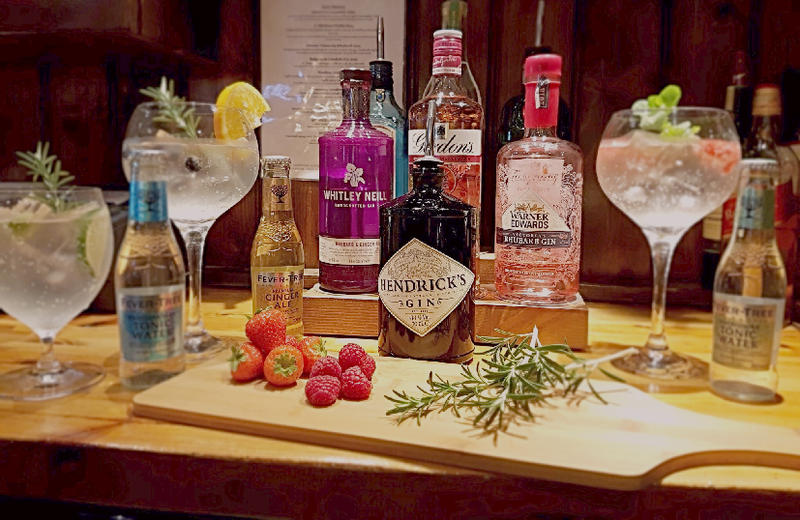 Although situated on the edge of Cannock chase surrounded by beautiful and remote scenery of Staffordshire, we can still offer you a taste of cosmopolitan decadence. About the Ye Olde Windmill. 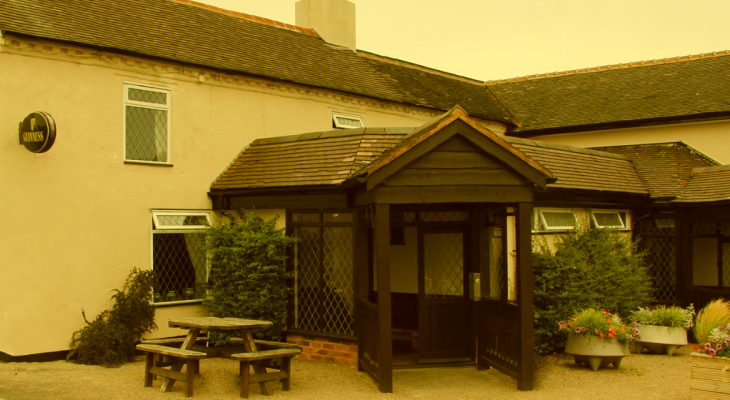 See our Facebook page for the latest updates at Ye Olde Windmill! 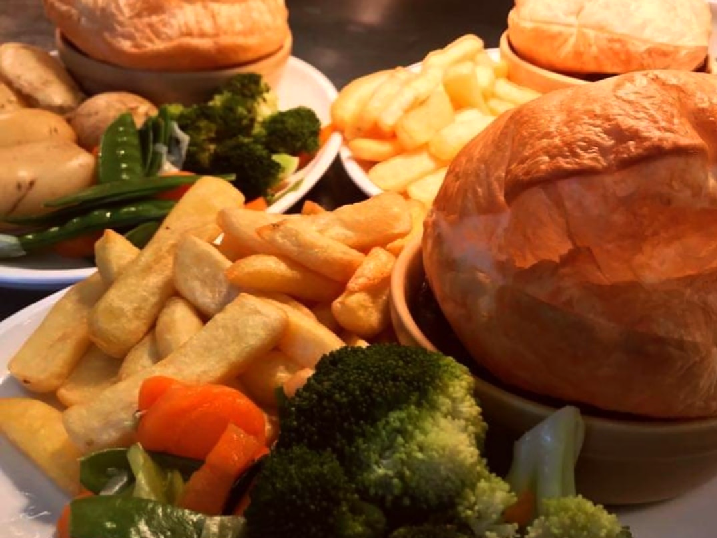 Ye Olde Windmill is a 400 year old country pub that has retained its traditional homely feel, serving a wide variety of homecooked meals, a great selection of beverages and traditional cask ales.